This is a fantastic product for anyone with problem skin. I have adult acne, and this stuff not only helps to dry up existing spots, but makes the skin look cleaner and smoother straight away. I totally recommend this to anyone that wants to clean their facial skin up. It\'s not cheap, but the pot is enormous! Try the trial size first if you prefer - that lasted me 2 months, so this should last me for a very long time indeed! Ooh, and I got a promotional pack with two travel sized products I hadn\'t expected - DELIGHTED!!! Love you pure beauty. 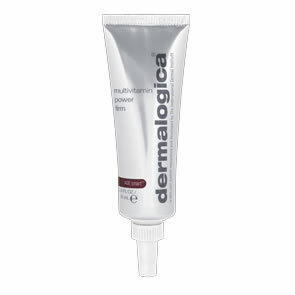 Dermalogica Daily Microfoliant is the best exfoliant ever! It out-performs even very expensive products to give a polished finish, and is reasonably priced. I have many problems with my skin, but this leaves it glowing and healthy-looking. With the free samples on this site, you can try before you buy, as well. This is amazing! It makes a huge difference. If find it much easier to exfoliate a little every day than forgetting to use a scrub a few times a week. It lasts for ages as you only need a litle. It\'s not gritty and harsh but really exfoliates well. Excellent at getting rid of blackheads too. Has really improved my skin. I love it\"
I suffer from eczema and consequently have very dry skin. From first use, my skin dramatically improved. Definitely a must have product to help buff away dry flaky skin each day. This is so simple to use and really effective. My skin tends to break out with exfoliators but with this because it is gentle enough to use everyday, if anything my skin has improved after using it! When I had used the microfoliant first I was amazed with the results,it made my skin smooth,soft and refreshed.No faults at all.Easy to use and a great buy. I ordered this great product after reading the good reviews about it here. I have noticed a great difference from the first use and I have been using it for few days now. It made my skin so much smoother and brighter and I love how you can make a paste of it so you can control the cosistency. It is also very easy to use, you just wet your hands, put the powder, rub it with your fingers and put it on your face. It is much easier to make than it sounds and a little bit of it can cover the whole face so it is very good value for money. Definately recommend it! 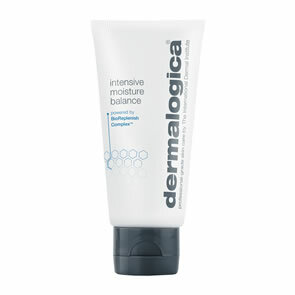 Fantastic product, not too abrasive on my skin, yet it exfoliates really well! I've used this twice and can already feel a big diiferent in my skin. It's not abrasive and leaves your skin glowing and feeling the best it's done in ages. I can't wait to see how good my skin look after weeks of using it. Great service from Pure Beauty - order was placed and the good delivered the very next day. Love the fact you can choose your own samples too. Will be back!